Stamie Lyttle has been cleaning and maintaining septic systems since the 1940’s and we have learned what works and doesn’t work. One of the tried and true things we have come to see over 65 years of doing this work is that a properly maintained system can last for decades. We installed systems in the 1940’s where the homeowner has maintained the tank and drainfield that are still in service today! We maintain an entire fleet of pump trucks and a liquid hauling capacity of 20,000 gallons at any given time. Each truck is of differing size and our fleet has attachments to suit any need. Our pump truck operators have more experience than any other company and pride themselves on being part of the Stamie E. Lyttle legacy. 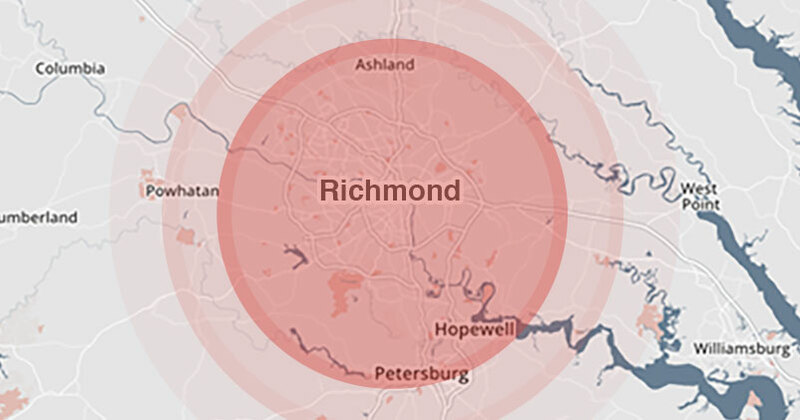 The trucks are dispatched from our main office in Richmond, VA and will travel up to an hour in any direction. If you have a pump, alternative system, or need any mechanical services, we have a team of technicians who can get a non-responsive or improperly operating piece of equipment running as originally designed. Our approach is constant training. We routinely send technicians to product expos, industry seminars, and training classes as a requisite part of employment. As a result, our technicians have installed larger pumps and control systems for municipal treatment facilities yet have the flexibility to troubleshoot and service the smallest residential units on a daily basis. For septic tank cleaning or pumping, contact us. We can answer your questions, provide you with a quote, or help you through an emergency. Call us at 804.232.6774 or contact us online.